First cross the harbour bridge, which offers great views of The Mount, the volcanic core 232m high which marks the entrance to the harbour of Tauranga. 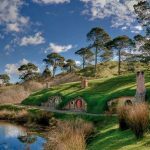 You will then climb up to over 1000 feet to cross the Kaimai mountain range which divides the Bay of Plenty coastal region from the Waikato district, the main dairy farming area of New Zealand. 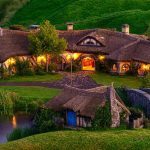 Soon arrive at Hobbiton, the movie set location for the village in the Lord of The Rings films and of course The Hobbit movie trilogy. 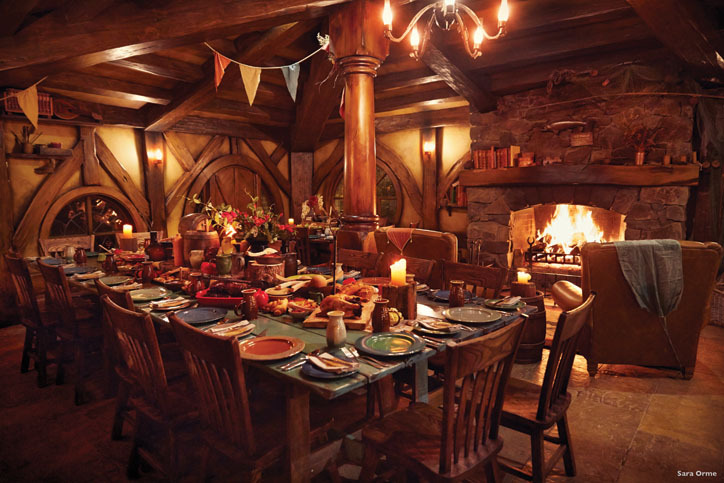 Here we will be met by our private guide for an informative tour around the movie set location. 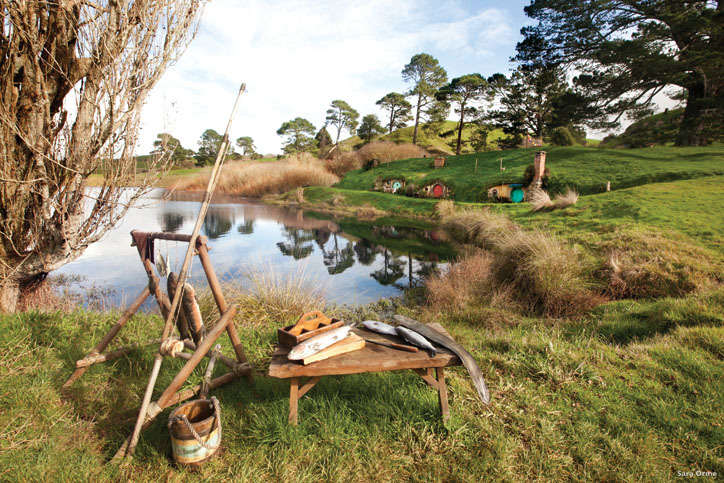 Stand under the party tree, walk past the Hobbit holes & imagine yourself amongst the characters. 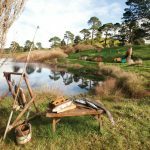 Nestled deep in the rolling hills of the Waikato, this location was chosen for it unblemished landscape. 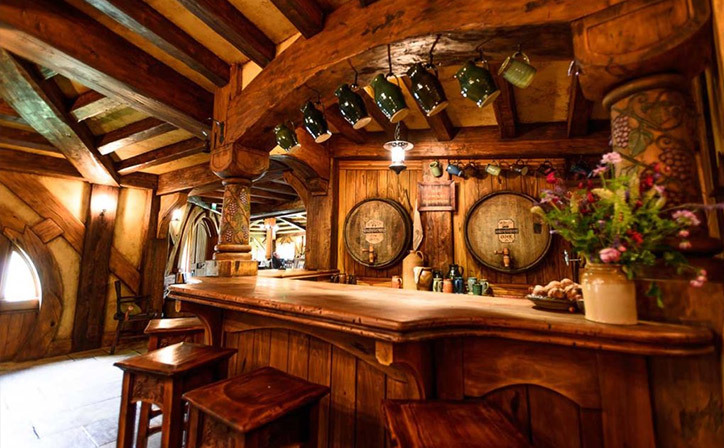 Time is available for you to purchase a light lunch at the Green Dragon Pub as featured in the movies, before starting the journey back to Tauranga. We stop at the summit of the Kaimai ranges at over 1000ft above sea level for some great photo opportunities overlooking the valley far below and extinct Volcanoes in the distance. Time permitting, stop briefly at a local honey centre to see the hives and taste some of the special local Manuka honey, and perhaps indulge in a tasty honey ice cream. Finally we return to the ship, passing millionaires waterfront homes lining the beautiful golden sand beaches of Mount Maunganui. Note: Departures coincide with cruise ship arrivals only. Frequency: Departures coincide with cruise ship arrivals. Departure Point: This tour departs from the Port Gates at 10am just a few minutes walk from the gangway. Departure Time: If the ship arrives after 10:00am then the tour will begin 30 minutes after arrival, or as soon as passengers can depart. Should the ship leave earlier than 60 minutes after the tour is due to end we may shorten the tour. Closed: This tour only operates on days cruise ships arrive into Tauranga. 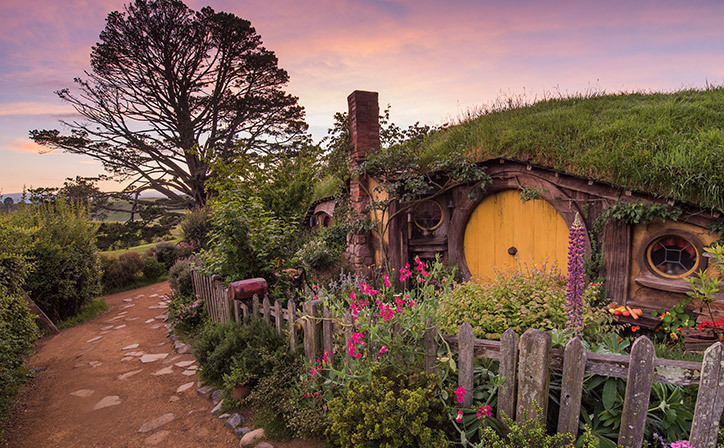 This tour requires some walking on well made paths, gentle inclines and some steps. 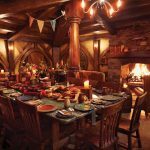 No meals are included in this tour but time for lunch at Shire’s Rest or the Green Dragon Pub is allowed. Child rates for 5-9 years & 10-14 years. The infant option guarantees children aged 0-3 years a seat onboard the coach. If a ticket is not purchased then the infant may have to sit on an adults lap. If you have a suitable baby or infant seat, then this can be used, or you may be able to hire one from the operator. It is the parents choice as to how their children travel on the vehicles provided on the day. 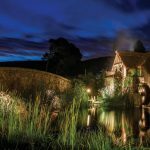 There are 26 reviews of this tour from past clients of Relaxing Journeys, averaging 4.8 out of 5. Our driver Dave was informative and organized with a great attitude. The entire tour was thorough and our guide Maggie was excellent. We didn't feel rushed even though there was lots of tour groups on site. 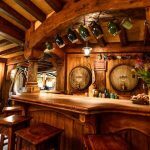 Loved the free ginger beer in the Dragons pub after walking on a hot day. Unfortunately not wheel chair accessible. The grounds are pristine and are excellent kept. A haven for photographers. 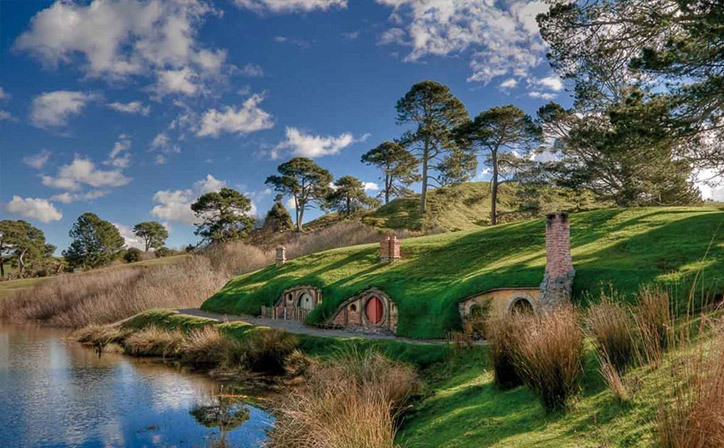 We would highly recommend this tour, especially if your Lord of the Ring fans. Awesome tour! Such an incredible experience. Our tour guide on the bus as well as at Hobbiton were both so friendly and nice, they made the whole day much more enjoyable! It was a disappointing start to the tour as the Shore Trips and Tours driver was about 30-40 mins late to pick up our group from the terminal, due to traffic. Then when we got on our bus there were two extra people who weren't supposed to be on our bus and our guide spent a further 15 mins trying to sort this out. Then when we were finally on our way, the bus had mechanical failure and we had to wait for a replacement bus! 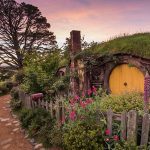 When we finally got to Hobbiton, we were met with our Hobbiton tour guide who was lovely although a bit inexperienced with her commentary. Tour group sizes should be reduced as it was difficult to hear what was said if you were at back of the large group. The day definitely improved and we had a good day there. Overall, the tour start was below expectation, however the Shore Trips guide repeatedly apologized for the problems encountered and was very knowledgeable in his commentary. Very enjoyable day out. Thanks. This was the best tour of our trip and our host gave plenty of interesting information to make the journey more fun. Even when our tour time was changed he quickly secured another time and everything ran very smoothly -we wouldn't have known that there was ever any problems. Thanks. The tour was great, the driver was very personable and took the time to relate to all the guests, he was very informative and made the day an enjoyable experience. 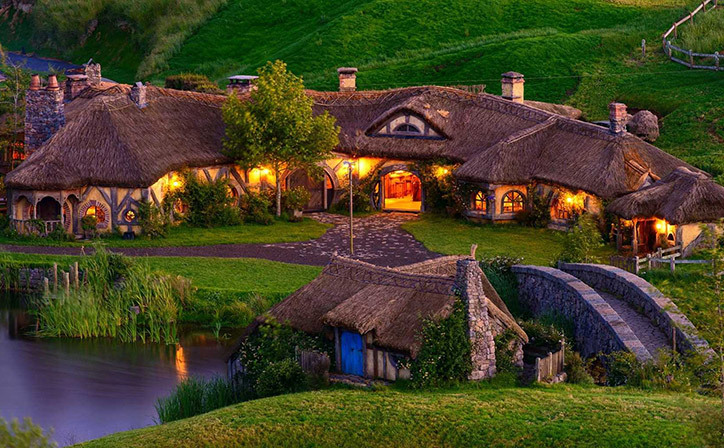 The staff at Hobbiton were great and the guide was friendly and entertaining. 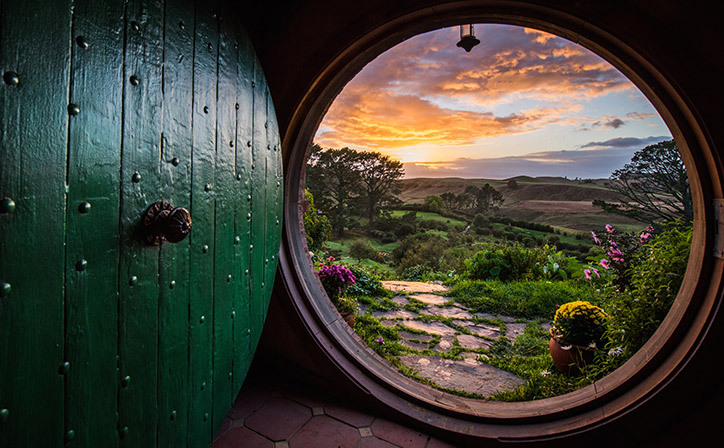 Overall would be happy to use or recommend Relaxing Journeys to any one who trips to New Zealand. Brilliant and very memorable day, great tour guide. 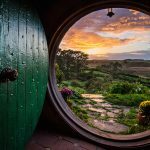 I was not really into Hobbits as such but went along with my wife anyway. Well what a surprise. The way this company runs a tour is absolutely fantastic and the knowledge and enthusiasm of the drivers, guides and tour organisers is contagious. 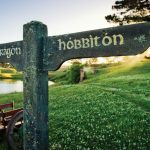 I will highly recommend this tour company to anyone who is or not into Hobbits. Regretfully I have forgotten the name of the coach driver/guide however we found him to be articulate, informative. 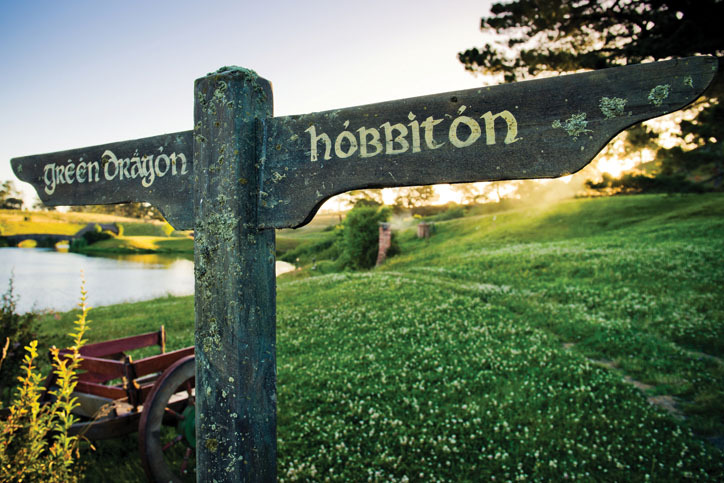 knowledgeable and extremely friendly whilst driving to and from Hobbiton. 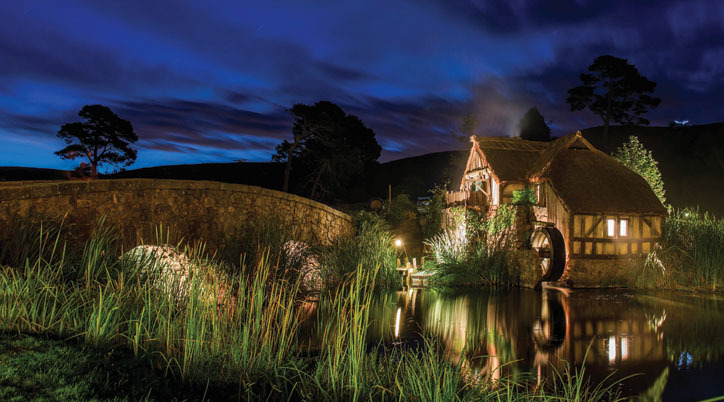 In view of the popularity of Hobbiton etc we thought that was well worth seeing.